Backing up and Protecting your important files, Images, Videos or your entire hard drive is very Important tasks to recover your data in case of system failure and with Cloud storage services you can store your data online using high secure storage, get Sync features between your devices and the most access it on the go with different devices such as Smartphone, tablet, MAC and PC. In this list we collected and review 2018 best cloud storage services and cloud backup software providers in the market based on storage space, file size, price and feature set, there is dozens of cloud backup companies in the market but we found these Cloud backup services stand above the others , so see our cloud backup services list and save your time. 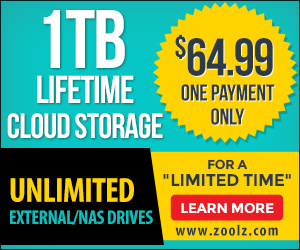 Zoolz is a cost-effective way to back up your files into the cloud, providing Unlimited Lifetime Storage starting price $14/Year Plan for 100 GB, flexible real time and continuous backup and restore capabilities with safe and easy-to-manage controls with fully integrated with Facebook account. with Zoolz Cloud features…..
SOS online Backup has possesses the best suited formula for online backup and storage combining unlimited storage, unlimited file versioning, and unlimited file size with 2 way level data encryption and UltraSafe MAX that SOS online Storage will not store your Password on any file and no one can have access to your data, this features and more make SOS online backup one of our favorite cloud storage service for this year. Zip Cloud backup is rock-solid backup/Storage features, Zip Cloud is one of the best Cloud Storage in the market, and it’s a top-tier cloud solution that offers superior cloud protection and performance, Zip Cloud is easy to use online storage for files and media with a 256 bit Encryption for more security for your data. 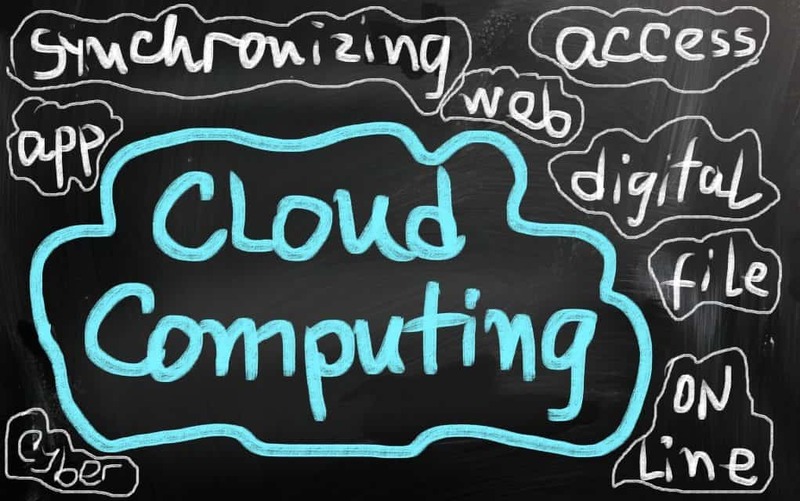 This is maybe the most important things to look for, the best cloud storage is the one who provide you with unlimited storage for affordable monthly fee, with these providers you can set and relax , you will not be worry for capping your storage space , if the storage space is not ,the most important to you , you need to choose the most low cost provider per gigabyte. If you’re paying a cloud storage service to store your date, it should be responsive to your needs and the customer service should be available 24 hours per day by email or live chat. Technical support and FAQs information also should be available on the company’s website.